Largo, founded in 1988, is a family-owned company that began as an importer and distributor of Metal Beds, Daybeds, and Futons. 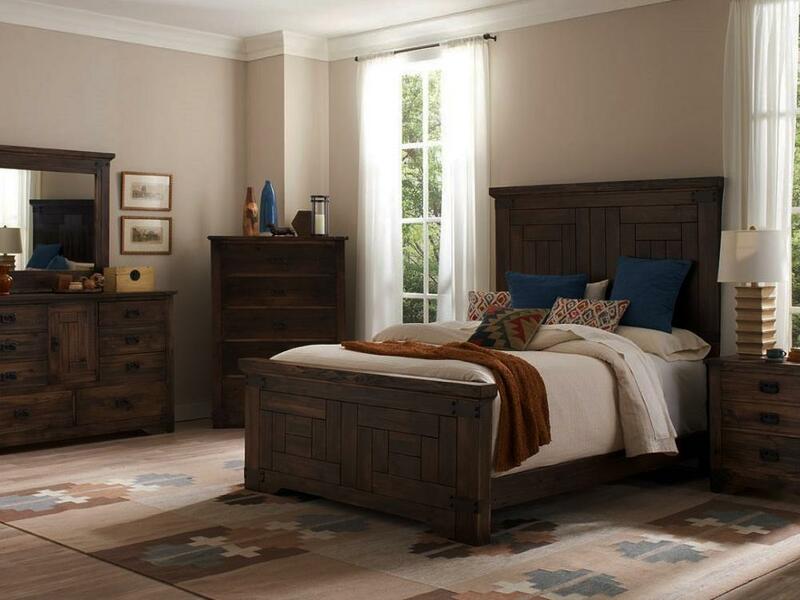 In recent years, Largo has expanded to Bedroom Furniture, Formal and Casual Dining, Occasional Tables, Accent Chairs, Entertainment Units, and Upholstery. 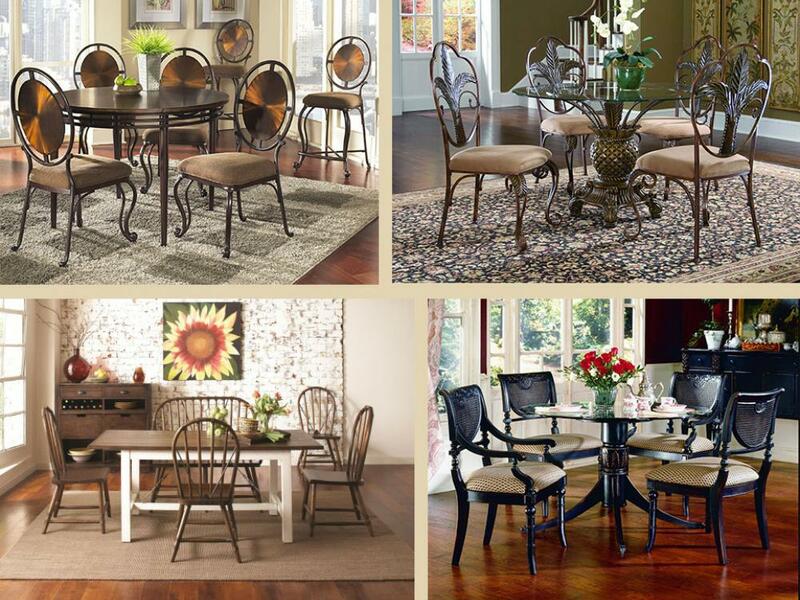 Due to this expansion, Largo now serves a variety of furniture dealers throughout both the United States and Canada. 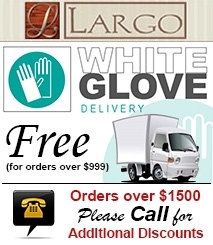 Today, Largo offers over 600 different items for immediate shipment from its warehouse headquartered in Houston, Texas. While all of Largo's furniture is of the highest quality, the company designers and managers regularly search for innovative new ways to exhibit their impeccable attention to detail and superb style, while maintaining the beautiful quality of their current products. Largo's ultimate goal is simple and straightforward. They strive to offer well designed merchandise with high value appeal at competitive pricing and in stock for shipping in a timely manner.